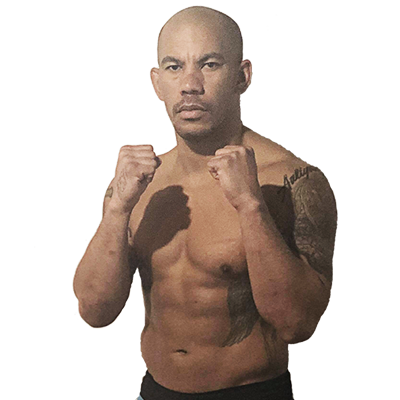 British featherweight Bailey Sugden (12-3, 2 KO’s) has stepped up to face Thailand’s Thong Fairtex (66-20-3, 25 KO’s) in the opening fight of the main card. 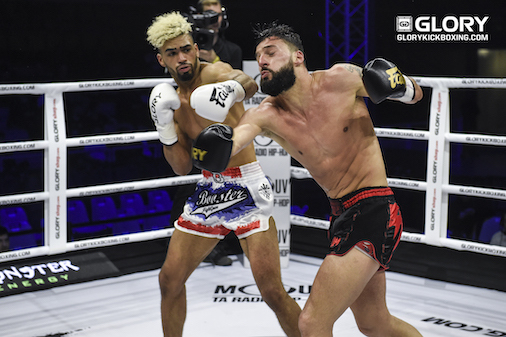 German welterweight Dani ‘Breezy’ Traoré (3-1, 2 KO’s), fighting out of Utrecht’s Team Colosseum, makes a quick return to action following an impressive stoppage win in his GLORY 64 STRASBOURG debut last month. 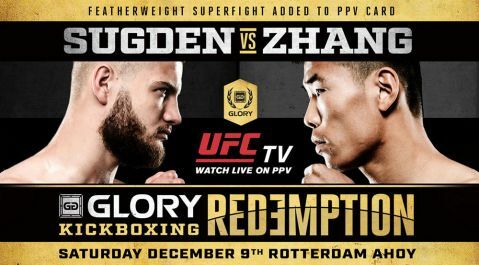 He will face British newcomer Ammari Diedrick, a training partner of Bailey Sugden’s, on the GLORY 65 Preliminary Card.